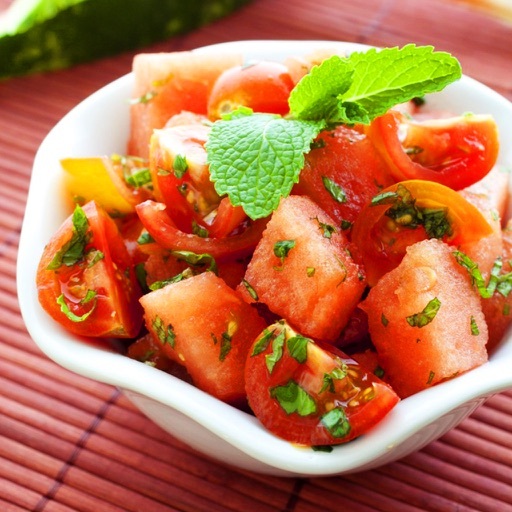 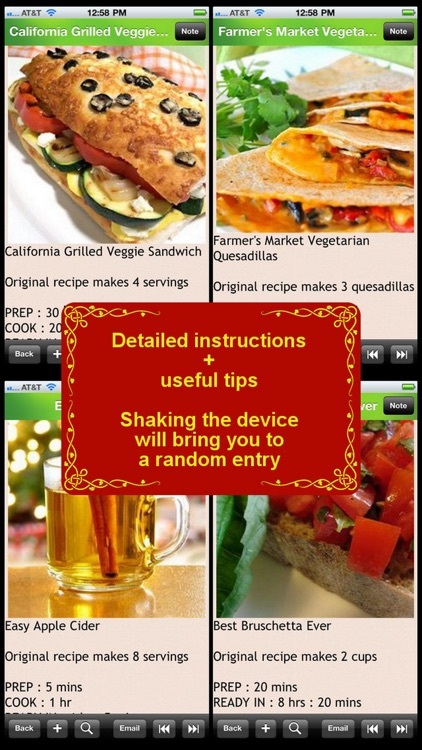 280 Vegetarian Recipes is an application containing detailed recipes of around 280 types of Vegetarian dishes that can be prepared at home. 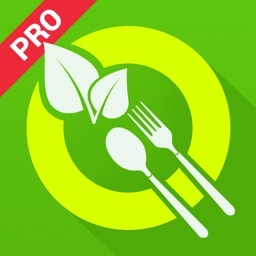 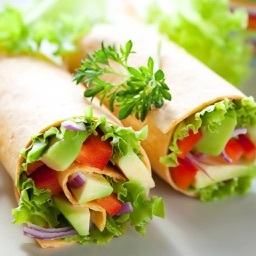 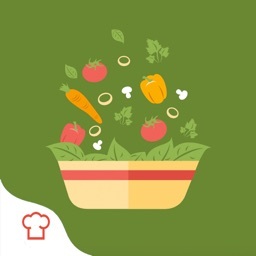 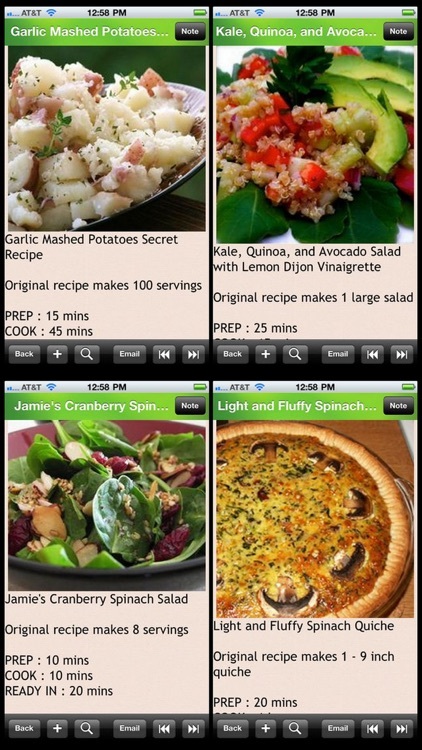 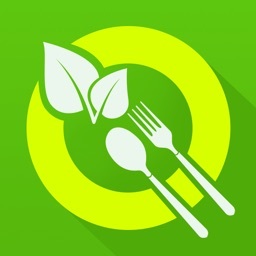 This App is an excellent app for people who are vegetarians or for those who want to prepare food for vegetarians. 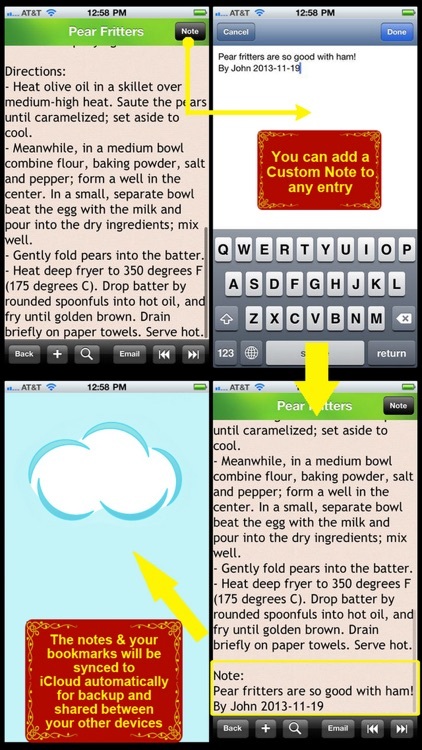 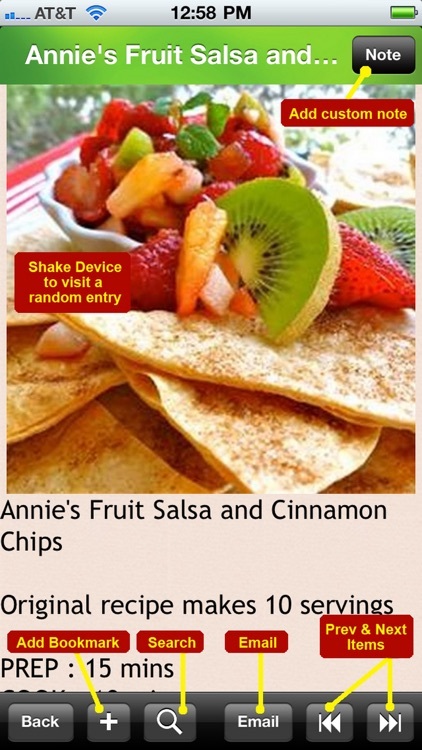 For each recipe included in the App, a photo, ingredients, portions, and detailed cooking directions are included, so you don't have to worry. 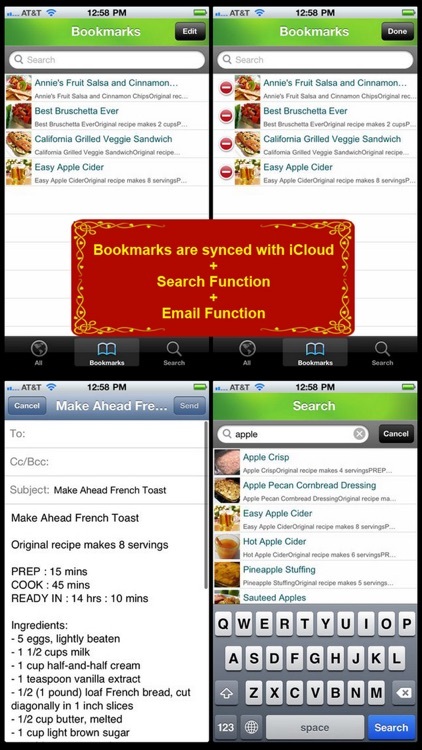 The application is optimized for iPad/iPad2/The New iPad/iPad mini, iPhone 3GS/4/4S/5/5S/5C/6/6+/6S/6S+/7/7+ & iPod Touch. 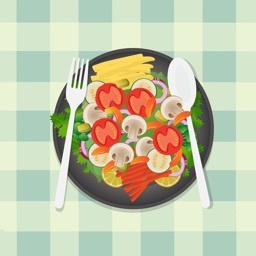 This application is brought to you by KKRed.com LLC.